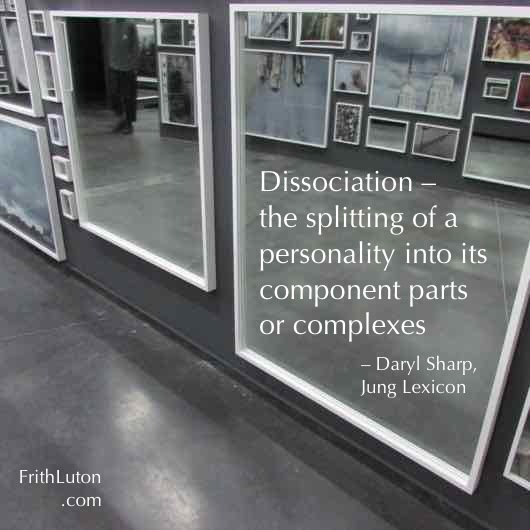 Dissociation. The splitting of a personality into its component parts or complexes,characteristic of neurosis. In the analysis of neurotic breakdowns, the aim is to make the conscious ego aware of autonomous complexes. This can be done both through reductive analysis and by objectifying them in the process of active imagination.